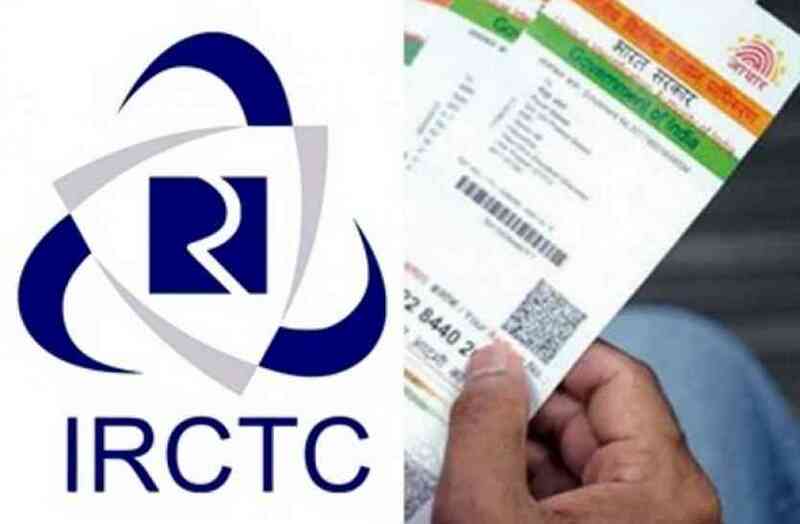 The Indian Railway Catering and Tourism Corporation (IRCTC.com) is giving its users an opportunity to earn a cash prize of Rs 10,000 with a really simple yet an exciting offer. To earn the cash prize all that user has to do is to link their Aadhaar card number with registered IRCTC user ID. As mentioned on their official website user can avail to this offer till June 1, 2018. IRCTC users, who have authenticated themselves with Aadhaar KYC (Know Your Customer), are eligible for the ‘Lucky Draw Scheme’ by the Indian Railways. This offer is not just available for the users but passengers who are booking their tickets on irctc.co.in using BHIM/UPI can also avail this offer. This special scheme of the cash prize reward for linking Aadhaar with user’s IRCTC account was in fact announced in the month of December last year. But maybe due to the low response from its consumer base, IRCTC once again has pushed its promotion. This offer will be available to its users through a ‘Lucky Draw Scheme’, with which 5 of the IRCTC users will be selected from the lot. To be a part of this lucky draw scheme users have to link their IRCTC account with Aadhaar, and has to book a train ticket before June, only then will there be a lucky draw. The profile name of the user should also match with one of the passengers’ names on the booked PNR, only then will you be eligible for the lucky draw. If you somehow win the scheme your ticket fare will be refunded to an extent and you’ll also be rewarded with an additional cash prize upon verification of basic details by IRCTC. Every month, 1 lucky winner will get Rs 10,000 cash reward for linking their Aadhaar with IRCTC account. The notification will be sent to the winners on their email ids. However, employees of IRCTC and CRIS ( Centre for Railway Information Systems) cannot benefit from this exciting offer. IRCTS users who want to avail this offer, also need to note that if more than one PNR of the same user gets selected during the draw, only one of them will be considered eligible for the scheme. The names of the winners will be displayed on IRCTC website in the first week of the following month after Indian Railways has completed the verification process. Meanwhile, in order to cope with summer holiday rush, 42 new summer trains have been announced by IRCTC. The new 42 summer special trains have been planned between the following cities in the country including Chhatrapati Shivaji Terminus / Lokmanya Tilak Terminus and Gorakhpur/ Manduadih/ Jammu Tawi / Lucknow/Varanasi /Nagpur/ Patna/Karmali /Chennai Central /Santragachi/ Bilaspur/Kochuveli & Sawantwadi Road.